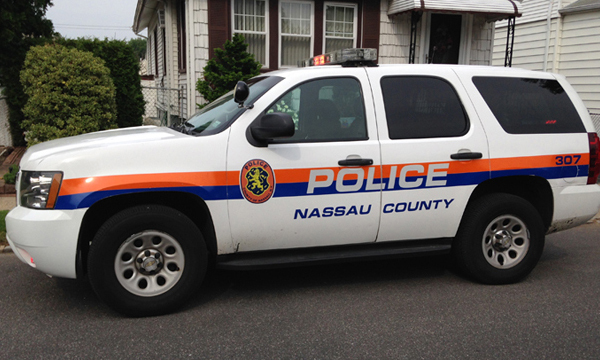 LONG ISLAND, NY – Special Investigation Squad Detectives of the Major Case Bureau have charged a Hempstead man for Attempted Murder from an assault incident that occurred at 3:21 am on Sunday, April 05, 2015 in Hempstead. According to Detectives, a thirty-eight year old Hispanic male victim and a male friend were exiting the El Mariachi Restaurant located at 277 Fulton Avenue where in the parking lot they were surrounded by seven to ten unknown suspects. The friend was able to flee, but the victim was stabbed and struck with belts. The victim was able to break away from the assault, and fell to the ground in front of 75 N. Franklin Avenue. The victim was transported to a local hospital where he was treated for fourteen superficial stab wounds with no internal injuries. 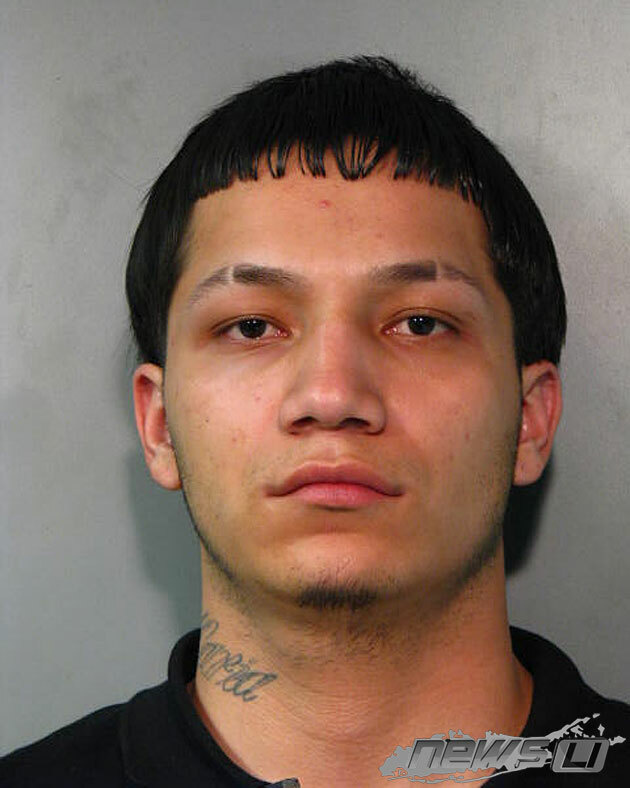 According to police, Eduar J. Jimenez, 23, of Hempstead, is one of several suspects in a crime that occurred at 3:21 am on Sunday, April 05, 2015 in Hempstead. Jimenez was arrested and charged with Attempted Murder 2nd Degree and Possession of a Dangerous Weapon 4th Degree. The fact that a defendant has been charged with a crime is merely an accusation and the defendant is presumed innocent unless proven guilty. 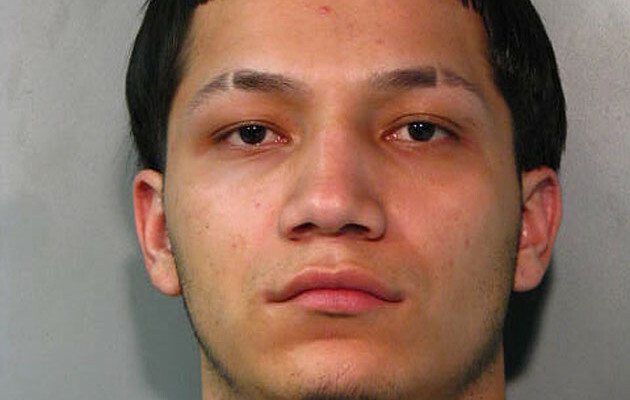 According to police, Eduar J. Jimenez, 23, one of several suspects in the crime, was arrested and charged with Attempted Murder 2nd Degree and Possession of a Dangerous Weapon 4th Degree. 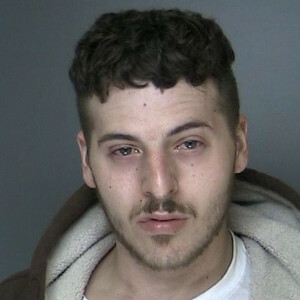 Jimenez was arraigned on Sunday, April 19, 2015 at First District Court in Hempstead.